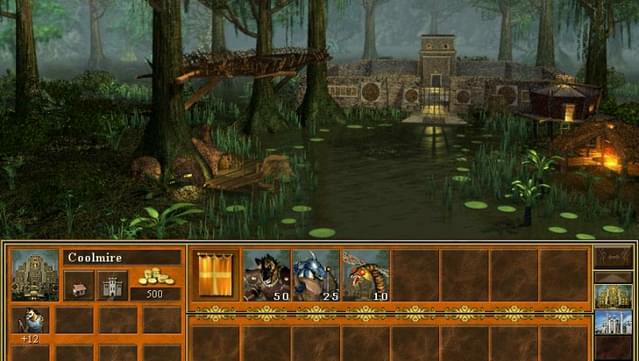 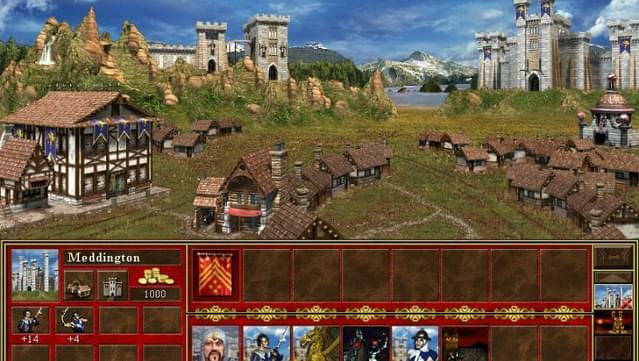 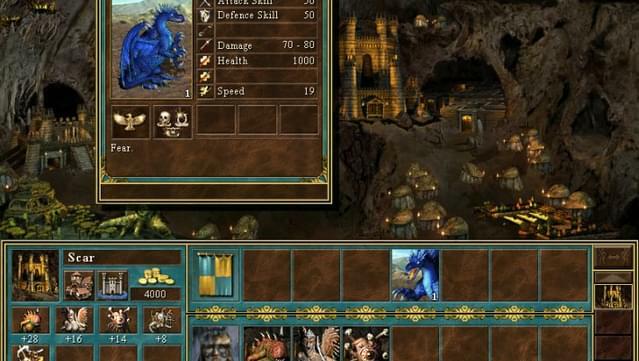 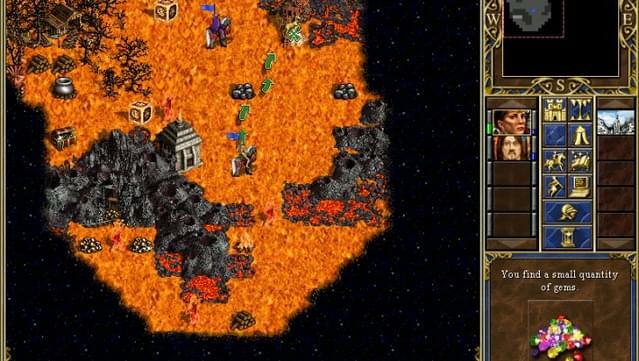 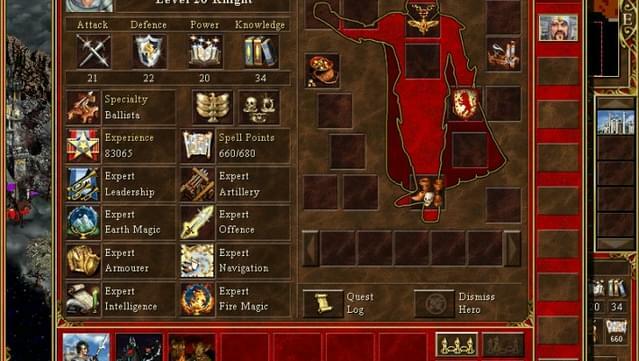 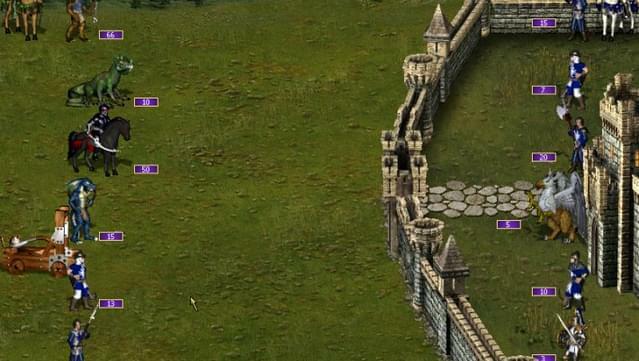 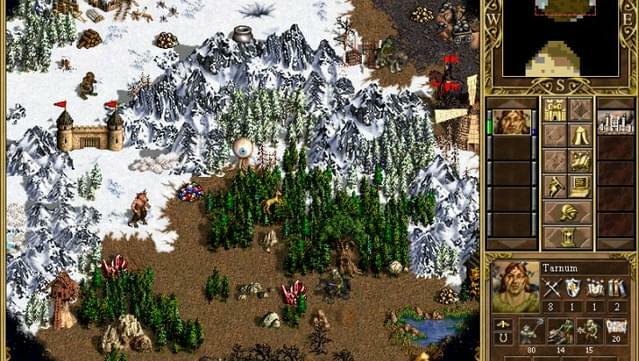 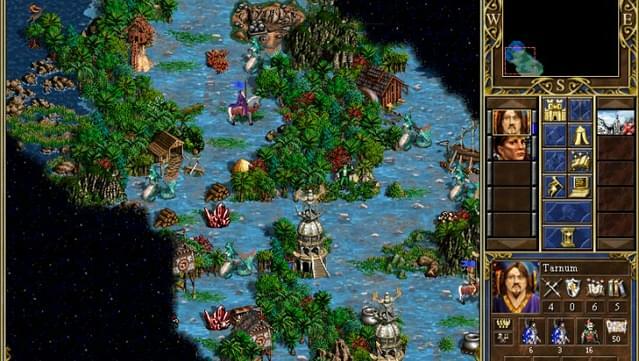 Eight titles featuring the gameplay you know and love from Heroes of Might and Magic III. 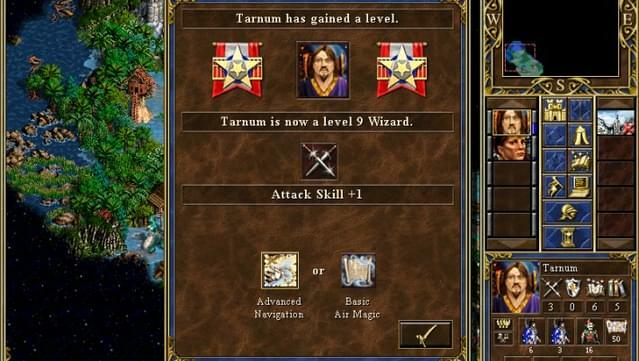 Eight chapters that tell the story of Tarnum, a barbarian hero and liberator of his kinsmen. 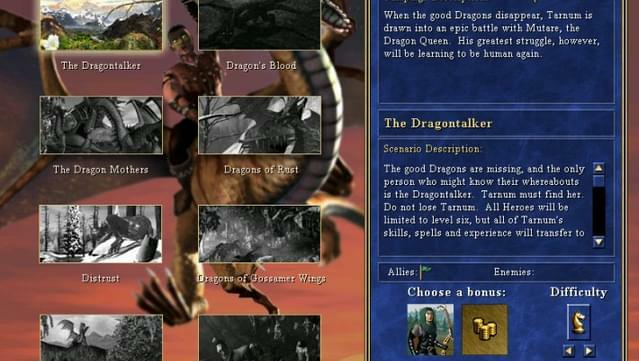 After generations of oppression, Tarnum discovers his people's true history and leads an army of Stronghold troops against their tyrannical masters. 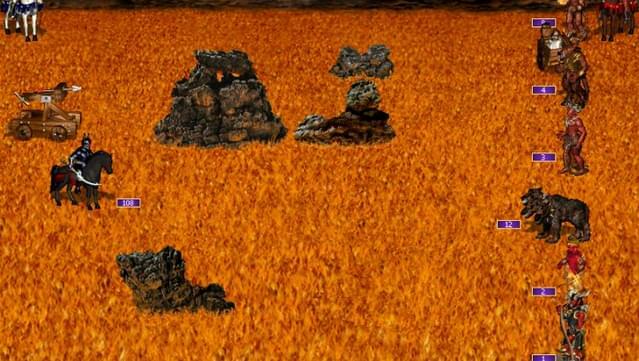 Marching from the arid roughlands of his homeland and the muggy swamps of the lowlands, he follows and even surpasses the deeds of his legendary ancestor, who defeated the spellcasting oppressors long ago. 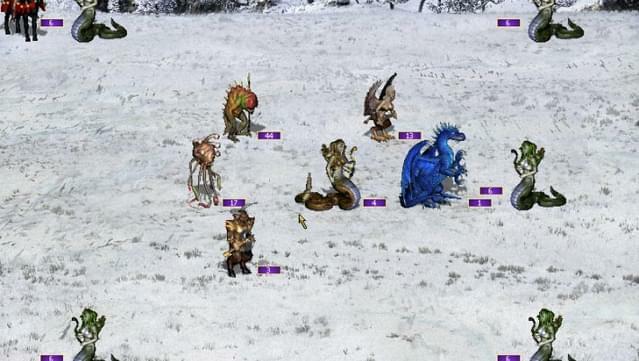 This great pack of all eight Heroes Chronicles chapters will allow you to spend hours adventuring on the continent of Antagarich. 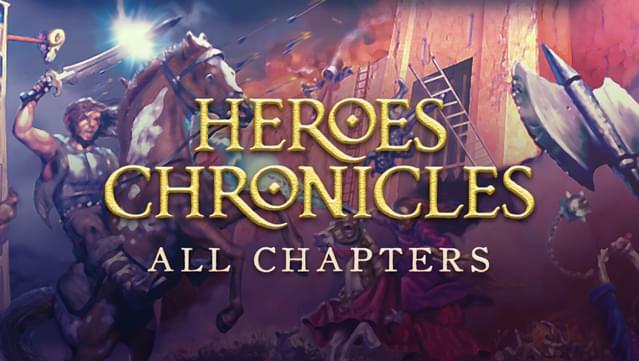 "Heroes Chronicles: All chapters" includes "Warlords of the Wastelands", "Conquest of the Underworld", "Masters of the Elements", "Clash of the Dragons", "The World Tree", "The Fiery Moon", "Revolt of the Beastmasters", and "The Sword of Frost".